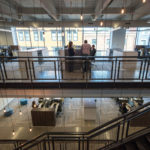 The Empower MediaMarketing Cincinnati Headquarters is a new four-story commercial office building located in the heart of Cincinnati’s fast growing neighborhood, Over-the-Rhine. 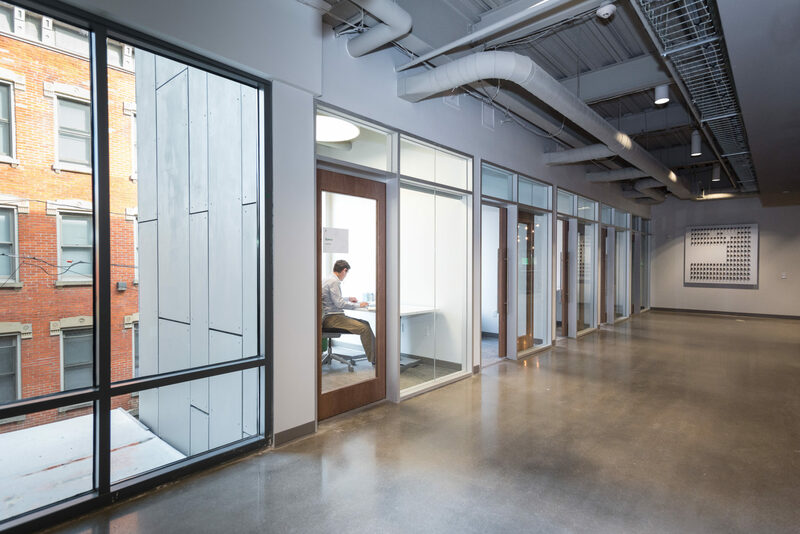 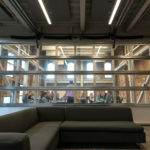 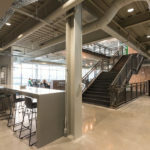 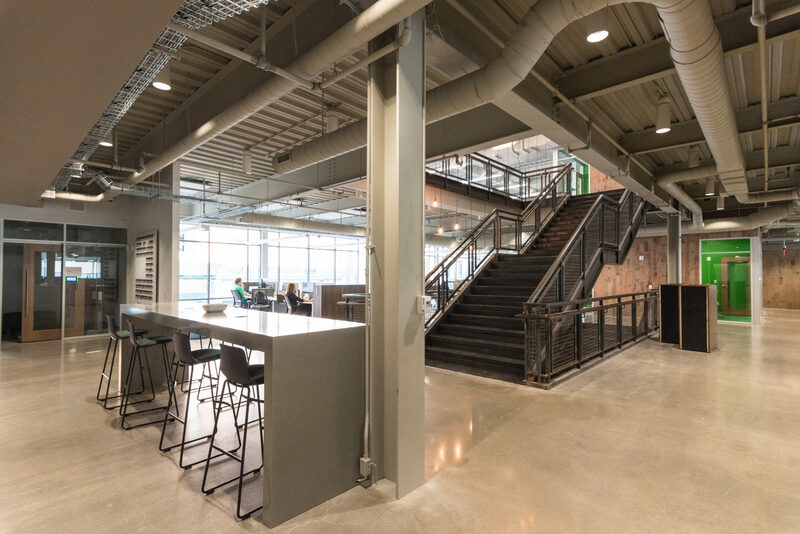 At 65,000 SF, the project is the largest new office building in the neighborhood and includes the rehabilitation of 4,500 SF of existing historic properties. 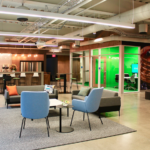 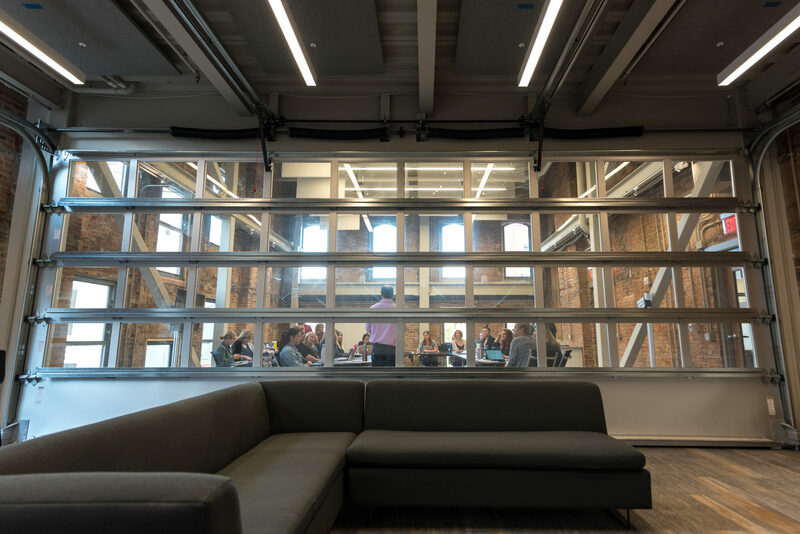 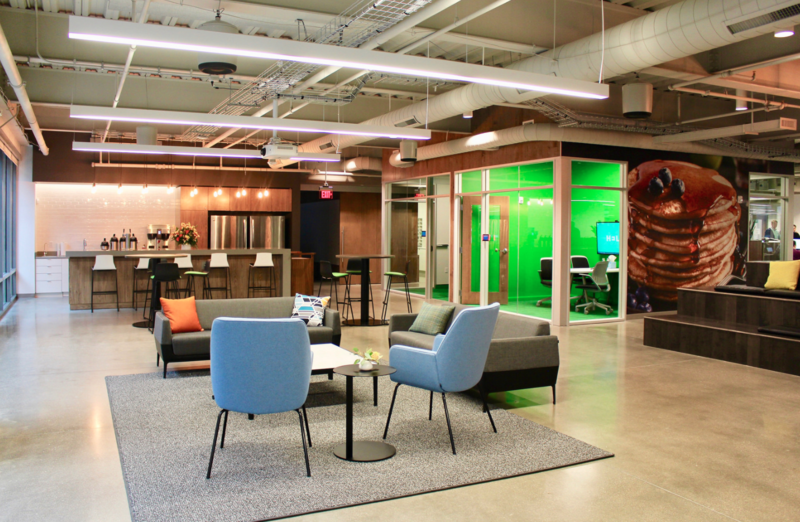 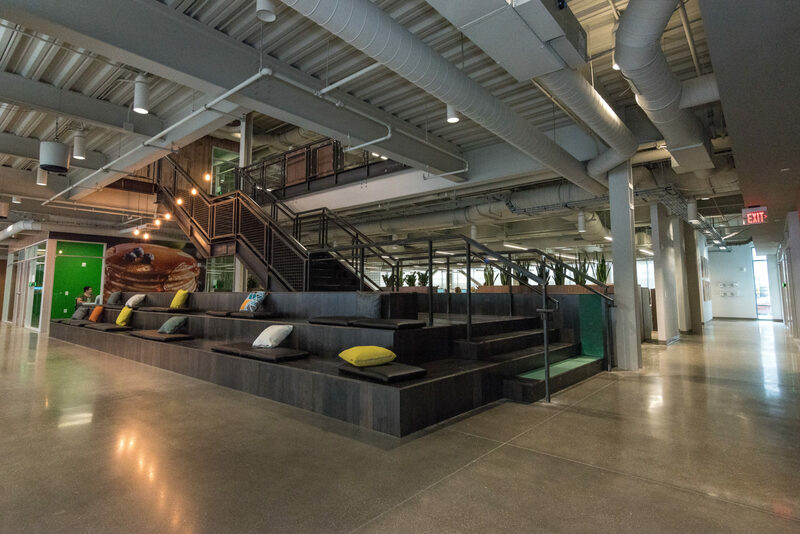 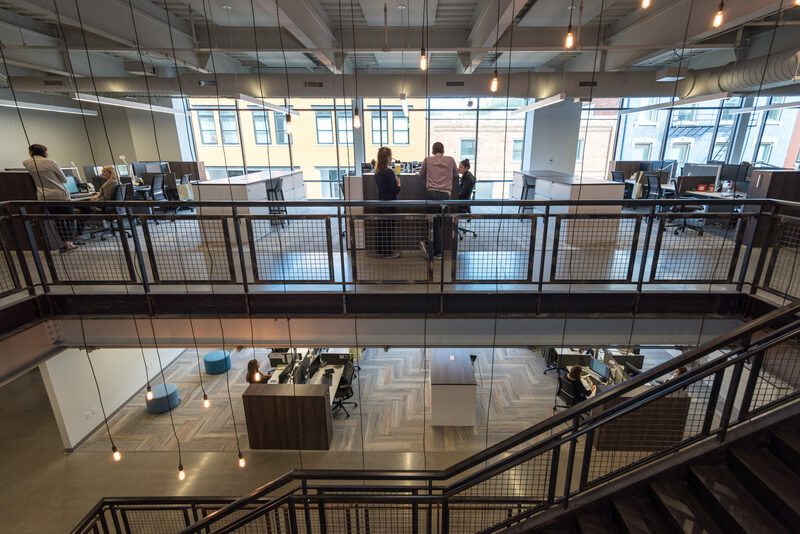 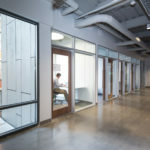 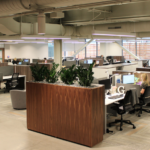 The facility features the best-in-class technology to demonstrate future-focused marketing strategies for clients and house Empower’s 150 local employees. 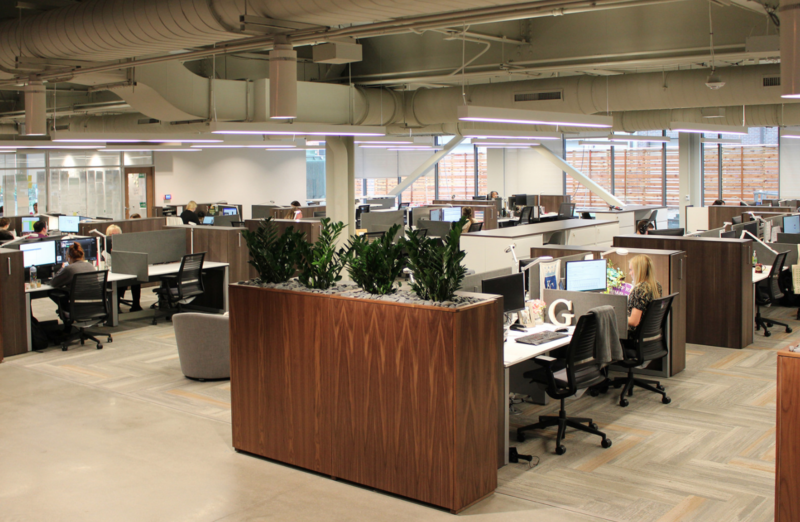 The $17.5 million development was the final phase of 3CDC’s Mercer Commons project.